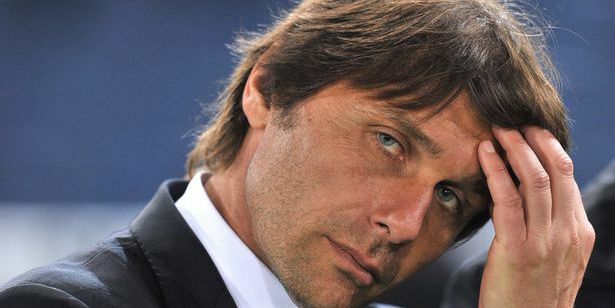 Italy manager Antonio Conte has emerged as a surprise candidate to take over as the manager of Chelsea football club. The Italian has also been linked with the PSG job in the past and could be heading to Paris or London after the Euro 2016. After having won the Premier league last year, Jose Mourinho has had a disastrous start to the season. Chelsea are 16th in the table with just 8 points from 8 games. Conte is regarded as one of the finest tacticians in the game and was instrumental behind the rise of Juventus. The Italian won everything (including the Champions League) with Juventus as a player and scaled similar heights with them as a manager. After winning the Serie A three times in a row, Conte decided to try out something new and took over the Italian national team. It is believed that Conte would consider another return to club management if the right offer comes his way. According to the Italian media (via Daily Mirror), Antonio Conte could take over at Chelsea if Mourinho fails to improve on his abysmal start to the season. The likes of Carlo Ancelotti have already been linked with the Chelsea job. However it is unlikely that Carlo would consider a return to the club from where he was dismissed. The report states that Conte has been taking English lessons and would consider a job in England. Furthermore he also visited the state-of-the-art training facilities at Tottenham recently. It will be interesting to see if Jose Mourinho can turn it around at Chelsea. Although, there is little doubt that he has the experience and tactical nous to get his team back on track. Chelsea fans, who would you want as your manager? Ancelotti or Conte? Tell us on Twitter or Facebook.